Bolivia remains one of the least-traveled and most unknown countries in all of South America, which of course makes it one of the best countries to ride a motorcycle through! The beauty of the Altiplano (High Plains), the Andes Mountains, Uyuni Salt Flats, fascinating Inca Culture, and of course, El Camino de la Muerte or "The Road of Death" are all within on our motorcycle rentals. You can reserve the right motorcycle for your trip from base operations in Cochabamba, and we'll have it ready for your arrival. 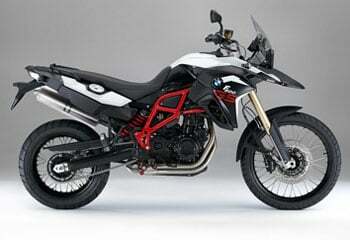 Not sure which bike is best for your trip? That's what we're here for. Just contact us and ask more, as we'll be glad to help you choose the best riding in Bolivia! 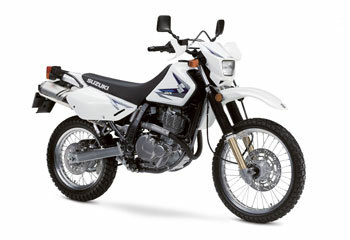 Chosen by adventure riders around the world, Suzuki's DR650, is an excellent bike for adventures rides anywhere. It'll maintain it's power well at altitude, and handle all the dirt and rocks you can throw it's way while still feeling comfortable on those stretches of pavement in between. With a seat height of only 885mm (34.8 inches) its accommodating stature makes this manageable machine easy to handle no matter what the situation. Contact Us about renting a motorcycle in Bolivia! 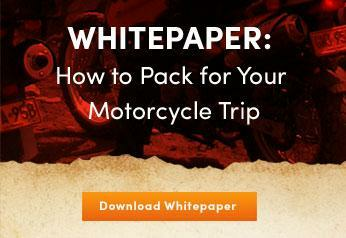 Where can I pick up a rental motorcycle in Bolivia? Currently, our motorcycle rentals are based in Cochabamba, Bolivia (CBB airport) but other locations like La Paz and Santa Cruz are possible for pickup and dropoff. In which countries can I ride a rental motorcycle? Our Bolivian rentals are meant to stay within the borders of Bolivia, unless they are being rented as part of a guided tour package that may leave the country. For riders wishing to combine their Bolivian riding with a Peru riding experience as well, please inquire with us directly about a possible "swap at the border" arrangement of a similar motorcycle.